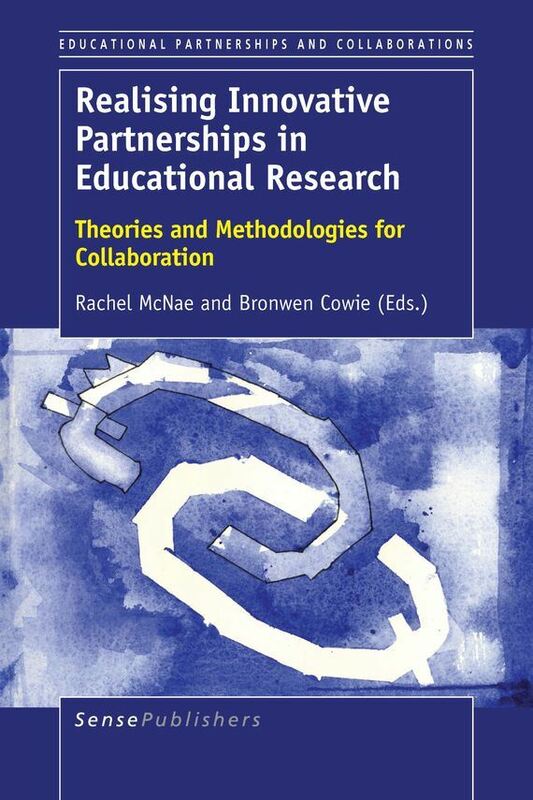 Rachel McNae is the Director of The Centre for Educational Leadership Research - and Associate Professor of Educational Leadership at the University of Waikato, New Zealand. She is also a Director of The Good Human Project - an organisation supporting young people to be the best versions of themselves. 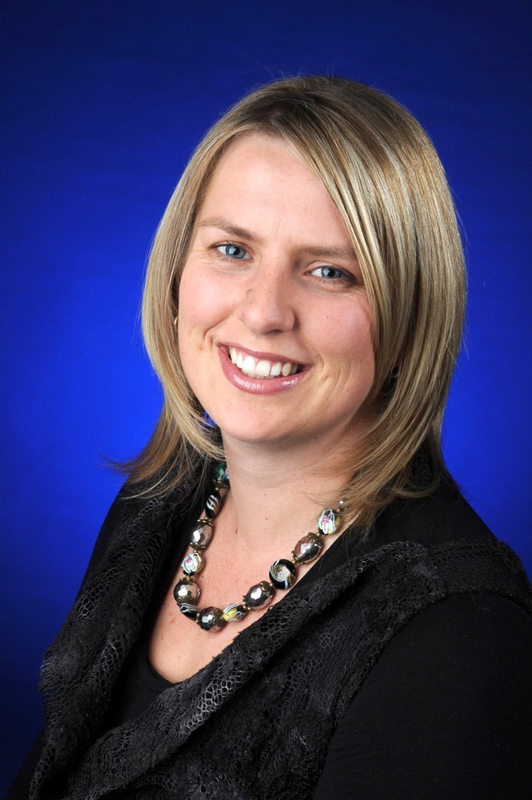 With a background in high school and tertiary education Rachel's research interests have always been to combine academic research with innovative leadership development approaches. Her work involves assisting passionate and innovative leaders to develop and enhance their leadership capacity through strength-based approaches. 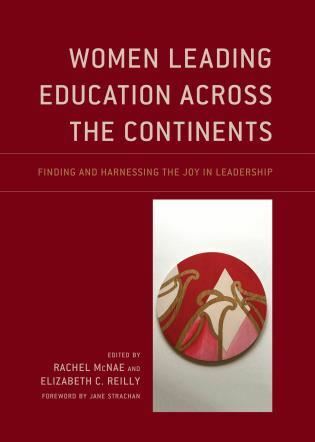 Underpinned by actions of social justice Rachel's research and consultancy involvement supports organisational transformation processes, change management, personal leadership formation and the co-construction of workplace and school based leadership learning. NEW BOOKS OUT FROM RACHEL!!! 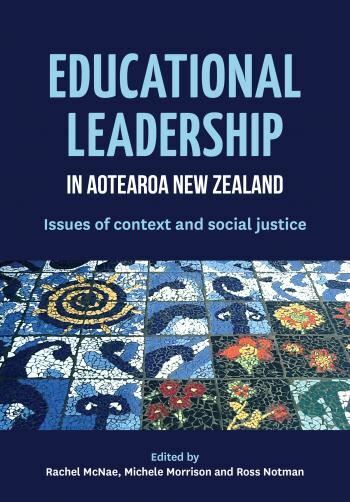 This book has been listed as a finalist in the Copyright Licensing New Zealand Education Book Awards in the Best Primary Resource Category!! Educational leadership for a global society: challenges, dilemmas and ways forward. 6th International Women Leading Education Conference. The Architecture of Ownership: How do teachers and students develop agentic identities in a brand new, modern learning environment school? New Zealand Educational Leadership Visiting Scholar. See the NZEALS.org.nz website for details on where she will be speaking this year and the topics she will address. 2011 Emerald Publishing/European Foundation for Management Development (EFMD) Outstanding Doctoral Research Award - Journal of Educational Administration (Leadership and Strategy).